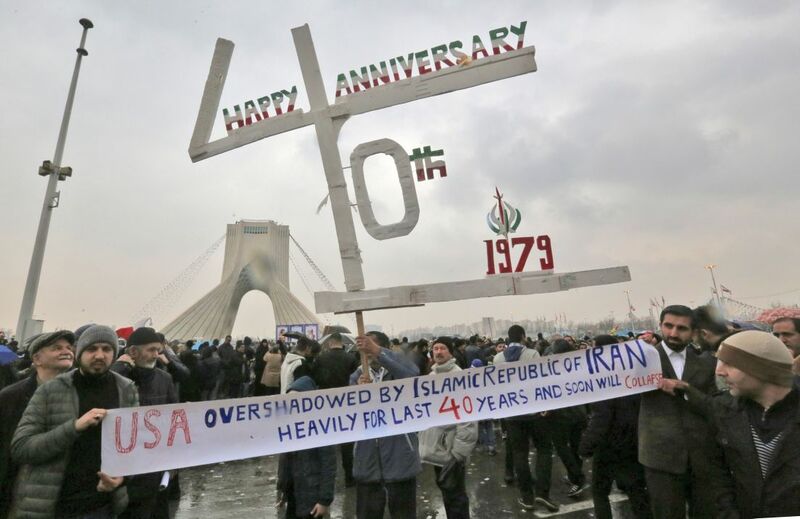 On Feb 11, 1979, Iran's army declared its neutrality, paving the way for the collapse of the Shah Mohammad Reza Pahlavi, the United States' closest ally in the Middle East. 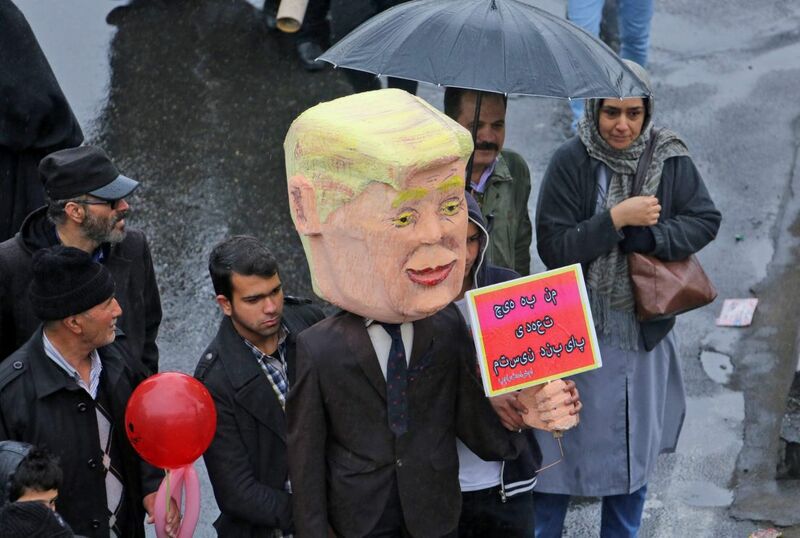 State TV showed large crowds defying frigid weather and carrying Iranian flags while chanting "Death to Israel, Death to America," trademark chants of the revolution which ousted the United States' most important ally in the Middle East. In a speech at Tehran's Azadi (Freedom) square, President Hassan Rouhani dismissed U.S. efforts to isolate Iran, saying U.S. sanctions could not break the Islamic Republic. “The world saw when Iran decided to help people of Syria, Iraq, Lebanon, Palestine and Yemen, they achieved victory. The enemies are now confessing to their defeat," said Rouhani. "The enemy cannot ask us to leave the region. They must leave the region," said Brigadier General Hossein Salami, deputy head of Iran's Revolutionary Guards. "We will help any Muslim anywhere in the world." Iran was determined to expand its military power and ballistic missile programme despite mounting pressure from hostile countries to curb Iran's defensive work, state TV reported Rouhani as saying.